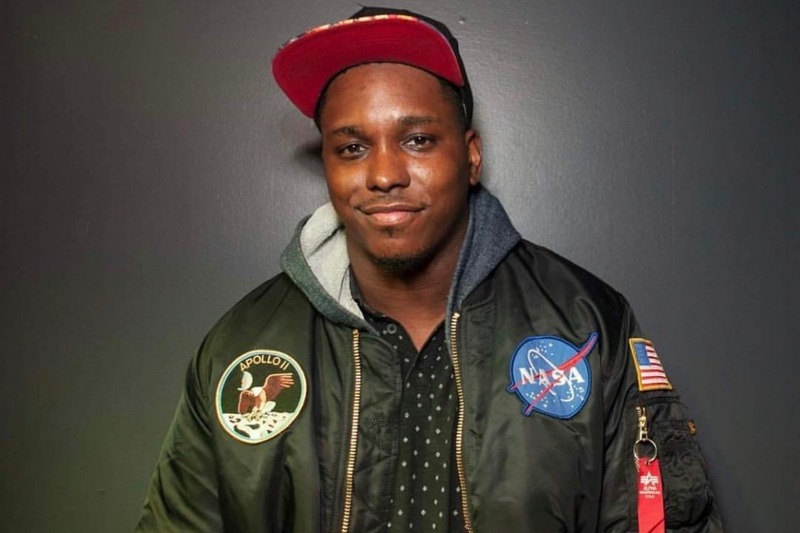 We are raising money for Kevin Barnett aka Bird Luger's family for memorial services and funds. ALL proceeds will go directly to Kevin's Father Michael Barnett. Thank you in advance. This fund is organized by Ilana Glazer, Josh Rabinowitz, Jeremy Burke, Jermaine Fowler, Tyler Virgadamo and many other friends of Kev. I wanted to share an update from Josh. His Father is extremely grateful for the outpouring of love and donations from the Gofundme. Everybody rocks. "SWAG TO THE MOON"